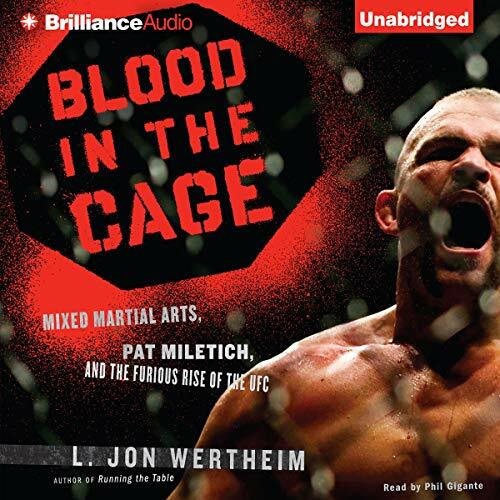 Showing results by author "Jon Wertheim"
Based on unlimited access to the Ultimate Fighting Championship and its rival leagues, Blood in the Cage peers through the chain-link Octagon into the frighteningly seductive world of mixed martial arts, which is exploding in popularity despite resistance from every corner. 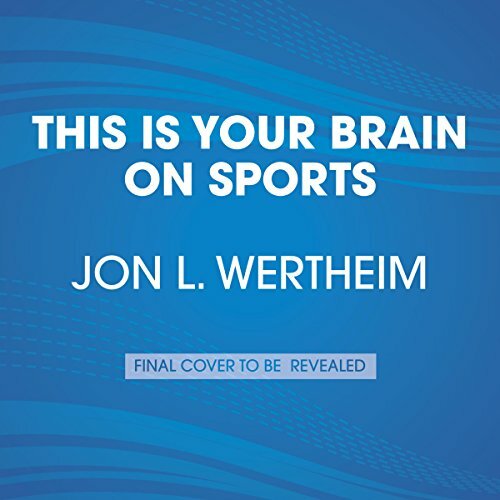 Wertheim focuses on Pat Miletich, a mixed-martial-arts pioneer and six-time UFC champion, who currently runs the most famous MMA training school in the world. 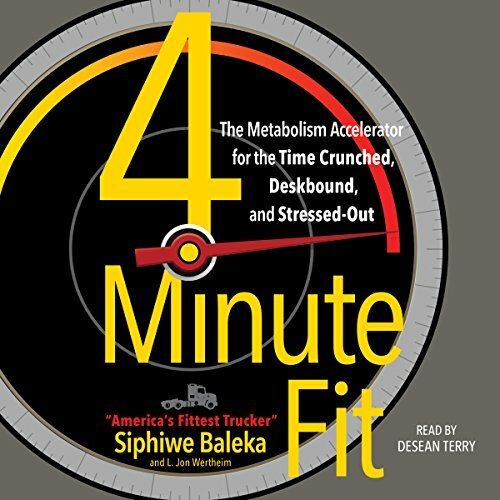 From Yale-educated truck driver and fitness guru Siphiwe Baleka, a revolutionary metabolism-spiking program for anyone who feels they don't have enough time, equipment, or money to get in shape and lose those extra pounds. 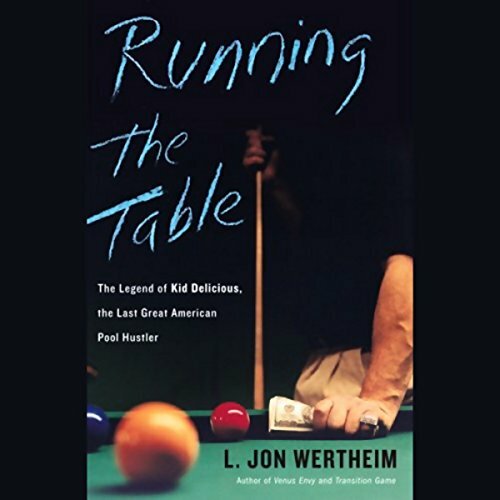 In most sports the pinnacle is Wheaties-box notoriety. 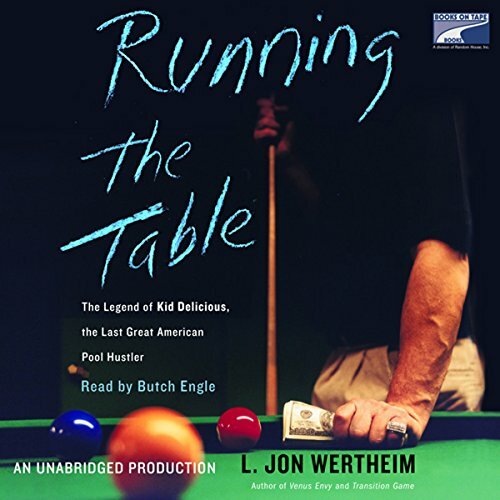 But in the world of pool, notoriety is the last thing a hustler desires. Such is the dilemma that faces one Danny Basavich, an affable, generously proportioned Jewish kid from Jersey, who flounders through high school until he discovers the one thing he excels at - the felt - and hits the road. 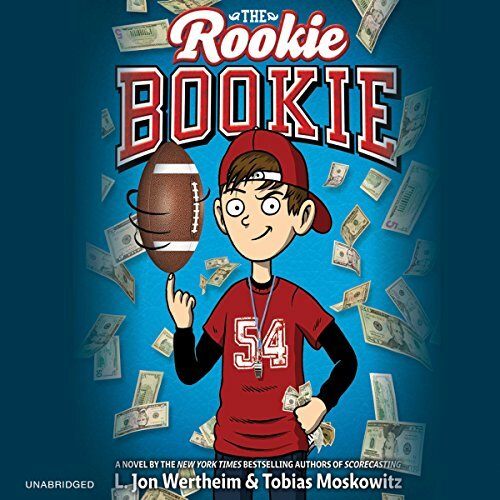 New kid Mitch Sloan wants to fit in, but his nerdy love of statistics and making money isn't winning him any friends in his sports-loving town - until he finds the perfect way to attain instant popularity. 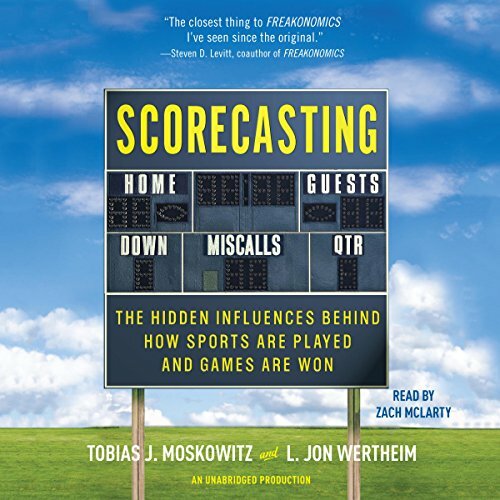 But running a football betting ring at school eventually turns sour, and Mitch loses the only real friend he's made. 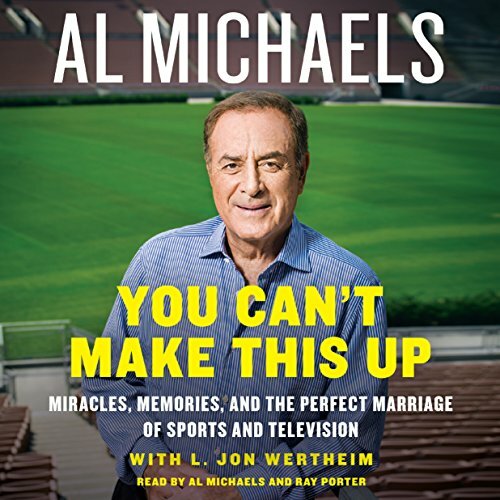 He'll have to win her back by using his brainpower for good and helping the school football team achieve victory - if they'll listen to the advice of a former bookie.